Q: Is this a true and accurate copy? Attorney: Objection. It’s obviously not a true copy, as the original does not have writing and circles on it. Court rules can be tediously picky. If something isn’t phrased the right way, authenticated sufficiently, or previously produced, if requested, you may not be able to use it. This is true even if it is something important, reliable and tangible to the issues before the Court. This is just one reason why Court is so frustrating. I had a case where the witness highlighted certain portions of an email. When the time came to testify about the email, the other party pretended to not recognize it, nor remember it. He wasn’t sure if he used that email address at that time. He certainly knew he didn’t highlight it and wasn’t sure he had seen it before. It was a dance of avoiding the obvious. Ultimately, the email came in when the sponsoring party testified and I believe the other party lost credibility in feigning ignorance, however it was a good lesson on the rules/tricks of Court. 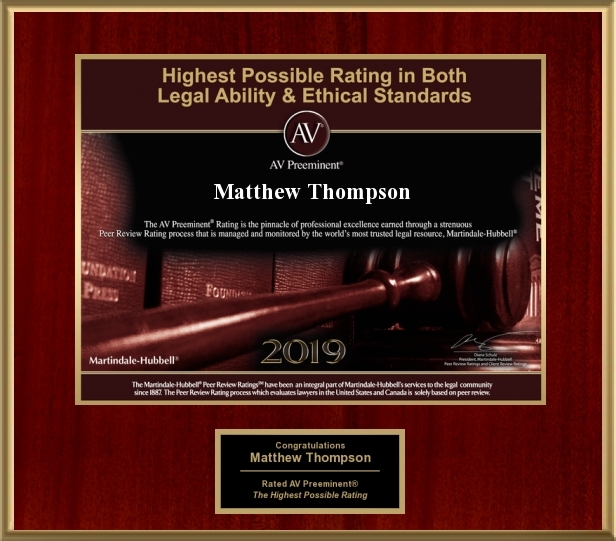 Matthew Thompson is a Family Law attorney in Mississippi and encourages you to practice, with your attorney, your testimony and how to authenticate an exhibit and get it into evidence.